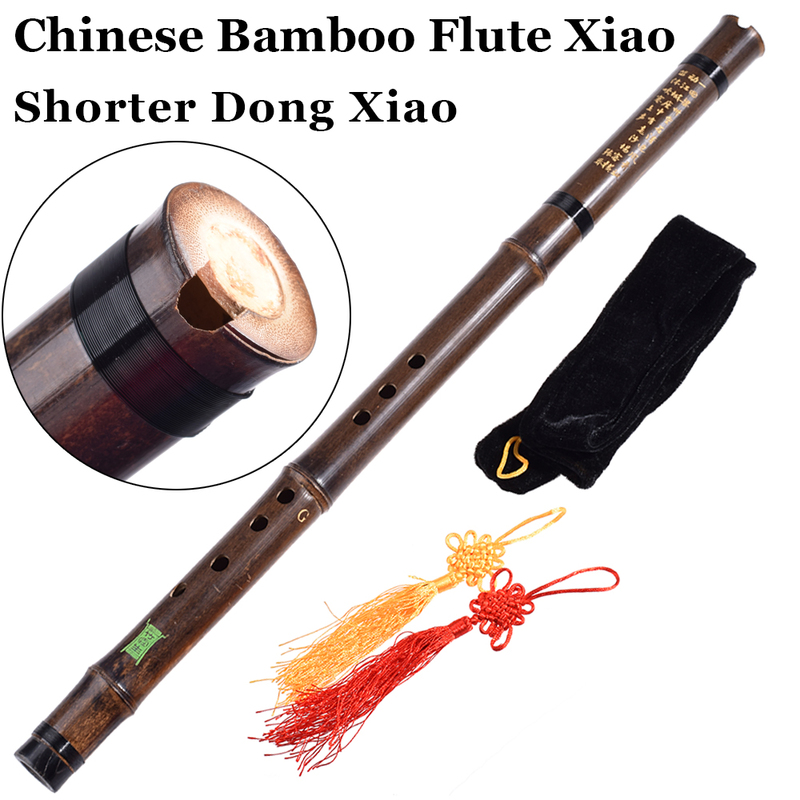 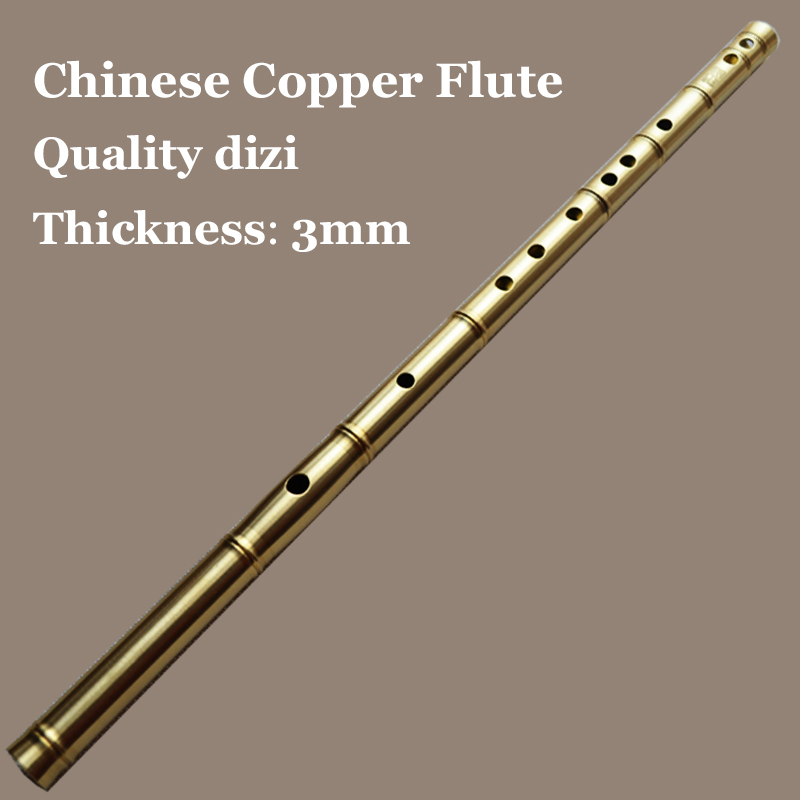 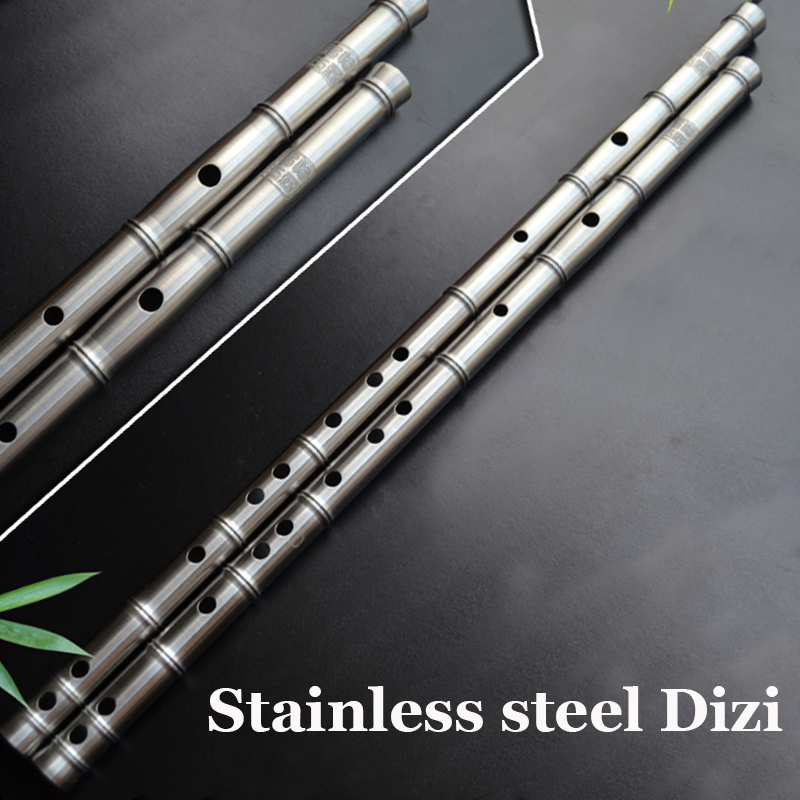 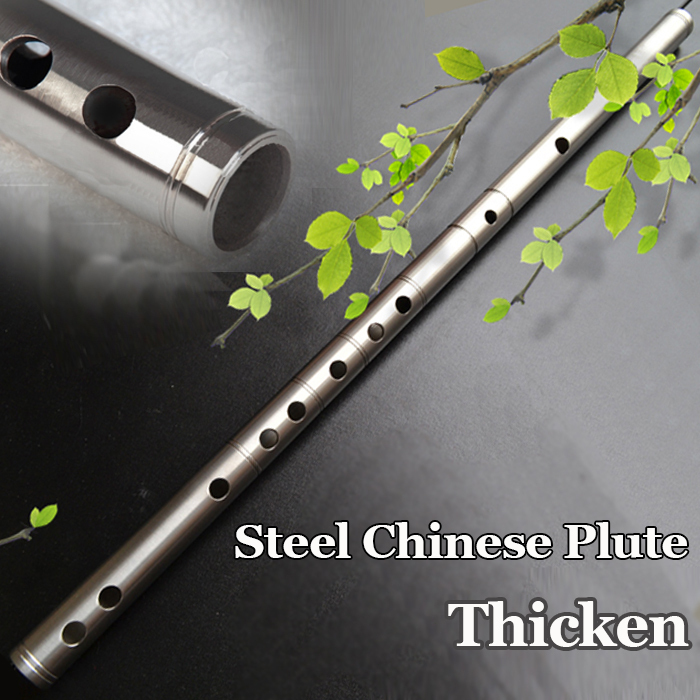 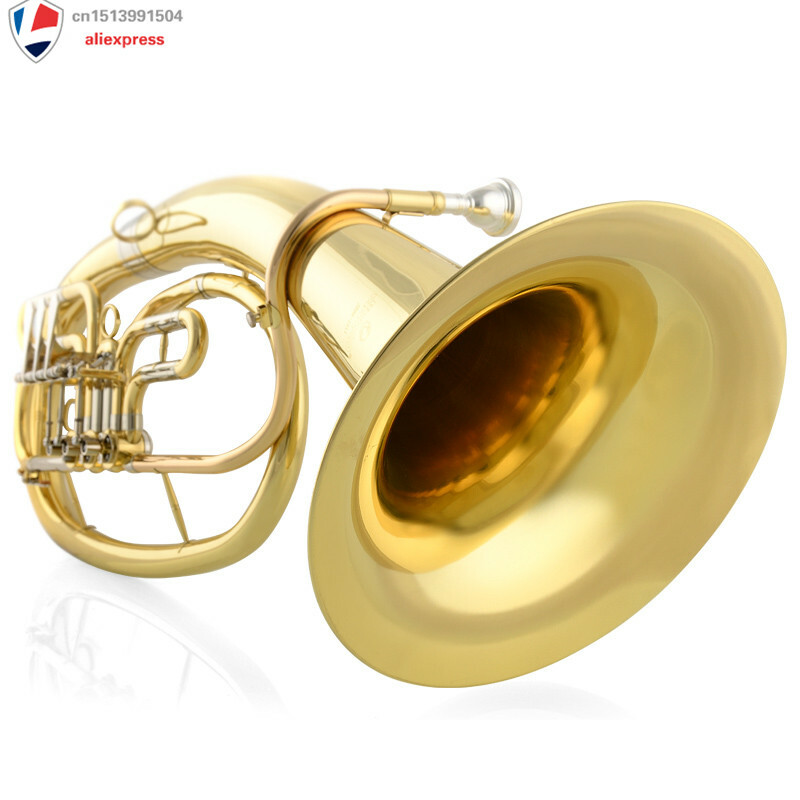 it\'s made from carbide and Led energy saving lamp (the range is over 20m), you can use 2 pieces of 2032 batteries to provide power( it\'s in the head of the flute, you shouldn\'t disassemble it). 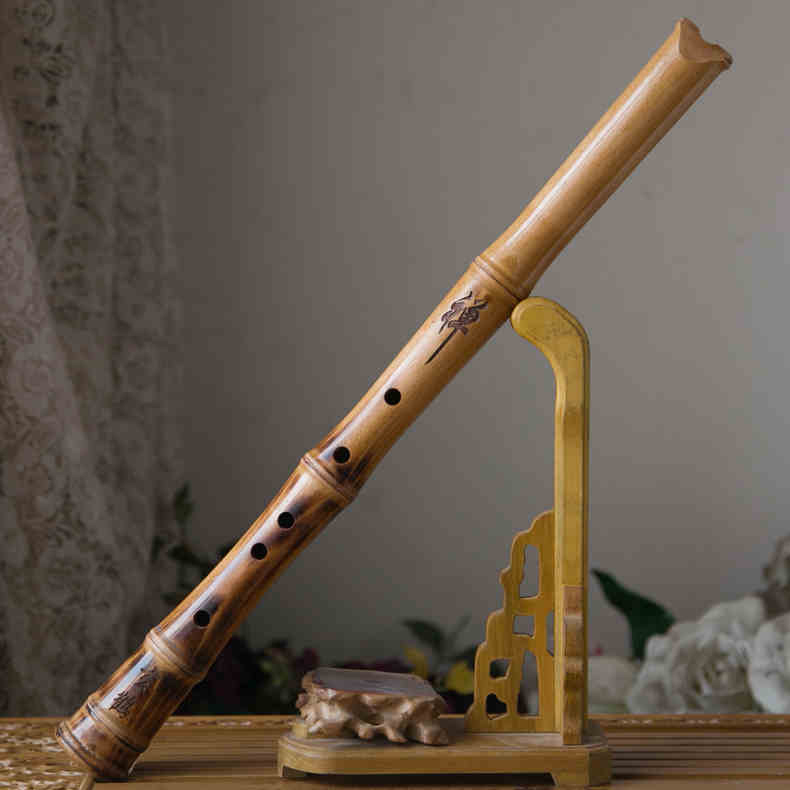 The light has no influence on playing . 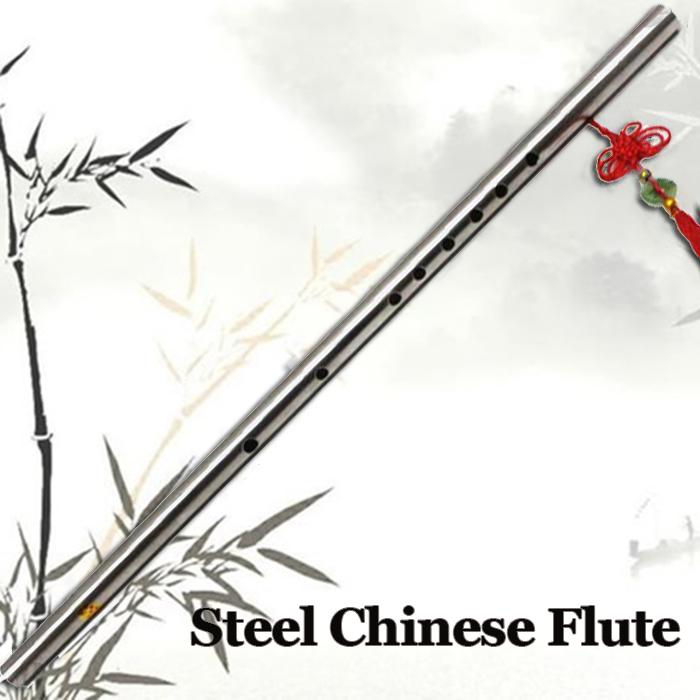 The transparent light flute is very stylish, durable, compelling, and with excellent stage visual effect.